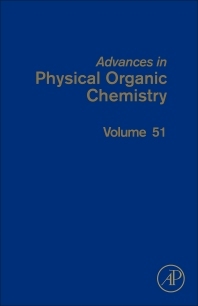 Advances in Physical Organic Chemistry, Volume 51, the latest release in the series, is the definitive resource for authoritative reviews of work in physical organic chemistry. 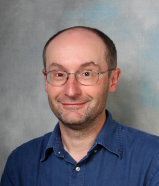 It provides a valuable source of information for not only physical organic chemists applying their expertise to both novel and traditional problems, but also for non-specialists across diverse areas who identify a physical organic component in their approach to research. Its hallmark is a quantitative, molecular level understanding of phenomena across a diverse range of disciplines.